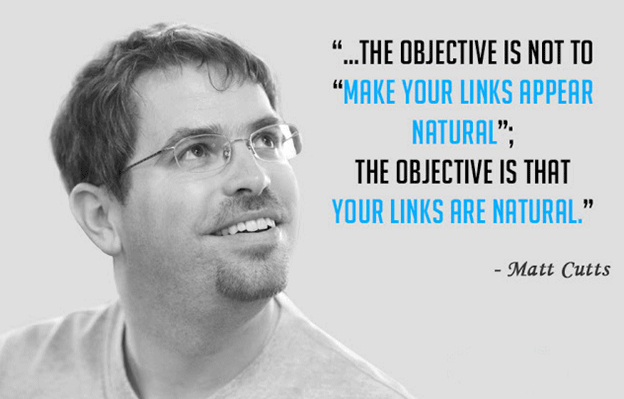 Anyone who has a little knowledge about SEO can tell you how important it is to get the backlinks. But just getting the backlinks won’t work, you need quality backlinks for fruitful SEO results. People love it when you talk about them in your blog or even better mention their name in some Top 10 list. Top 10 Social Media Experts, Top 10 SEO Experts or any other Top 10 list that is relevant to your industry can help you get backlinks. 3. Write nice things about these people in the post. 4. Email the influencers and mention them in social media once you have posted the article and ask them to share and link back to it if they are interested. If you get any opportunity to interview any authoritative person in your industry, just jump to it. Interview blogs generate good readership especially if the interviewee is a well known personality. If you yourself enjoy a good reputation in your industry, then you can also try giving out some interviews as that will enhance your as well as your company’s image and earn a backlinks for sure. A social bookmark is a link that people post to social websites for others to see because they find it interesting or valuable. Social Bookmarking not only helps you in getting the backlinks but also helps you generate traffic for an individual blogpost. We are sure that you have your bit of knowledge in a particular field so instead of keeping it to yourself, share it with people. If your go on HARO or ProfNet, you’ll see that there are thousands of people asking for help. Select your expertise area and help people out and that will surely get you backlinks. If you can get Edu or Gov backlinks then nothing like that as that will improve the link authority of your site. • Write blogs about these institutions or mention the institution in your blogs and send them the link. If they find it good enough, they might use it. If your content is not good enough, any of the above practices won’t work so make sure that your content is appealing. Lauren Fairbanks, Chief Content Strategist at Stunt & Gimmicks shares content strategies for getting backlink. • Focus on evergreen content: Evergreen content is content that can stand the test of time. It’s usually in-depth (think: detailed guides and how-to’s) and can be updated every so often to keep it relevant. This type of content can generate huge amounts of traffic and backlinks (especially since it will stay relevant for years) with the right type of distribution. • User-generated content: Create large content roundups where you gather input from industry experts and professionals – including bloggers. Be sure to include people who have large audiences themselves, and are good self-promoters. Once you publish this content, reach out to the people who submitted tips and get them to link to the content through their own publishing platforms. A brilliant article which is interesting as well as informative won’t rank high on google search if it lacks quality backlinks. As Neil Patel says “You simply cannot have a top-ranking site without generating top-quality links,” so even if you find the above techniques time consuming, make sure you use them as they can prove to be very beneficial in the long run.